Ms. Mashadi Ramakgapola obtained her Diploma in Microsoft Certified Software Engineering at Technikon SA in 2003. 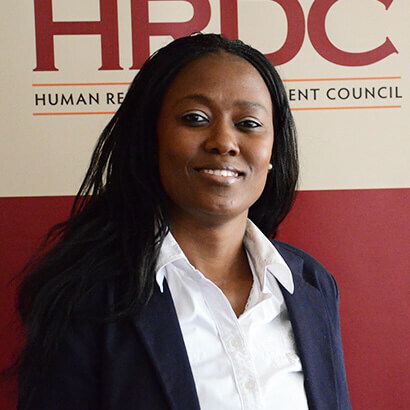 Mashadi is currently studying her BCOMPT Internal Auditing at the University of South Africa. She previously worked at Edcon: Operation Edgars and Speciality. Ms Ramakgapola is working as a Personal Assistant to the Head of Secretariat.